Prevention is better than cure. Preventing a sunburn is better than removing the one. There is no specific season to wear sunscreen or sunblock. You should wear it in every season and every climate. No matter if it’s shady or overcast, no matter if it’s summer or winter. Your skin needs protection from UV rays every single time you’re out in sun. Sunscreen comprises of two parts. The active component (UV reflectors and absorbers) and emulsion component. Active ingredients come in form of UV reflector and UV absorber. Then there is organic and inorganic. Organic ingredient includes oxybenzone which dissipates radiation as heat (UV absorbers). The inorganic component includes titanium oxide or zinc oxide which scatter Ultraviolet radiations (UV reflectors). 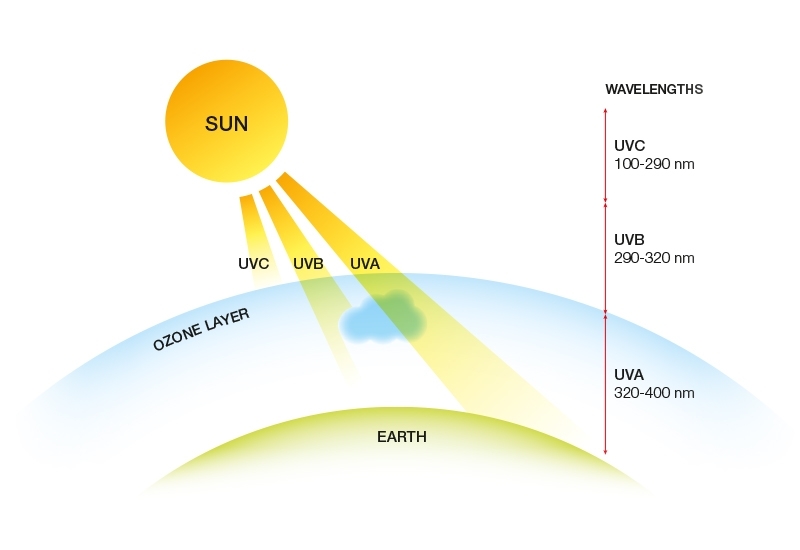 UV rays have three types of radiation depending upon wavelength. • UVA is the longest of all. It penetrates straight through ozone without any hindrance and resistance. Ozone can’t absorb UVA and it penetrates deeper in our skin. • UVC is completely absorbed by the earth’s atmosphere and we are exposed to it through artificial sources. SPF is the factor that determines the exposure of UVB to the skin. SPF only limits exposure with UVB. If you want protection from UVA then look for broad-spectrum sunblock. 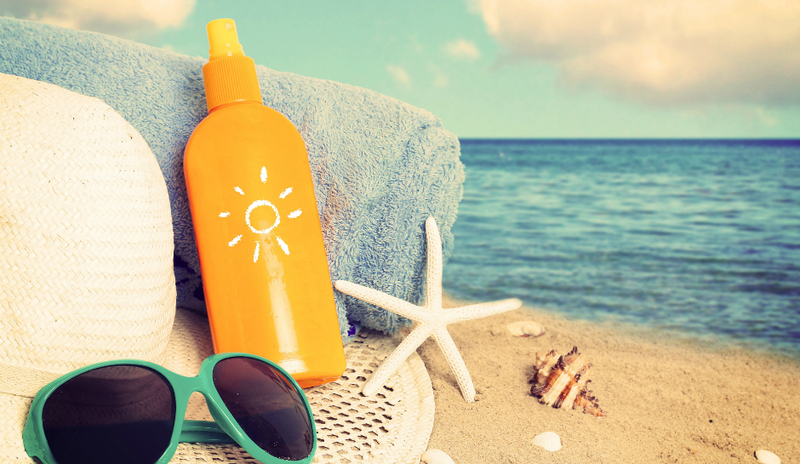 Higher the number of SPF, higher the protection and lower the sunburn. SPF 30 gives protection from 96.7 per cent of UV rays and gives exposure with a just 1/30th part which makes 3.3 per cent. So it means it will let only 3 per cent UV rays to pass to your skin. SPF 50 only allows the only 2percent of UV rays to get through the skin and protects from 98 per cent of UV rays. Our skin is a road full of peaks and through so application of sunscreen or sunblock 20 min before going out in sun will settle the product down in those grooves. After going out in sun you can refresh your sunblock after one or two hours, just like your makeup for complete protection. A teaspoon per limb is enough to give you protection. UV rays can cause many ailments but they are also necessary for body functioning and vitamin D production. So the sun and its rays are good for you but too much of something is not certainly good.